I suppose all of us have a place where we feel most at peace. I know I spent a lot of years looking for that one spot on earth where my rhythms and the rhythms of the universe were in synch. I found moments when there was harmony; literally and figuratively. Once, while performing the Berlioz Requiem with the National Symphony, as part of the antiphonal brass choir, I felt as though I had been transported to some magical place. The music around me combined with my own music, was transcendent. They were also ephemeral. When the final chord faded, so did the feeling. Once, on a deserted two-lane road late on a pitch-black night, I felt as though the motorcycle that I was riding had become an extension of my being. I was traveling much faster that should have, I was focused on nothing else but the outer edge of the beam from the headlight, and the deadly silence was disturbed only by sound of the engine. Slowing down as I approached the next town, though, the moment ended. Then, there’s Antarctica. And, in my case, the Antarctica Marathon and Half Marathon. 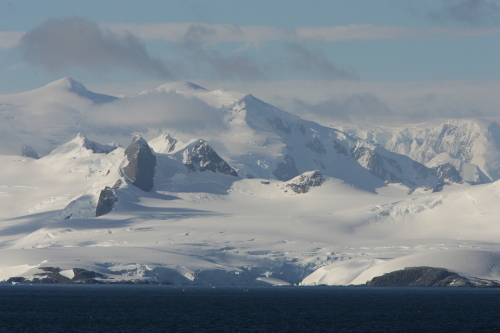 If I posted 100 photos of Antarctica I could never capture the vastness. I couldn’t capture it even knowing that I’ve only seen a tiny fraction of that vastness. Antarctica is, without question, the most humbling place on earth. In 7 trips to the lost continent I’ve never known anyone to come away untouched. For some it’s the stark and endless beauty. For others it’s the wildlife. It’s being followed by the legendary Wandering Albatross, or watching hundreds of penguins being – well – penguins, or having a giant Humpback whale stick his head out of the water just feet in front of your kayak. None of it, not one minute of it, is normal. Every second is extraordinary. I’ve never been to Mount Everest. Never will. But, I understand the draw to the highest place on earth. Standing on the summit you are as close to the heavens as you can get. 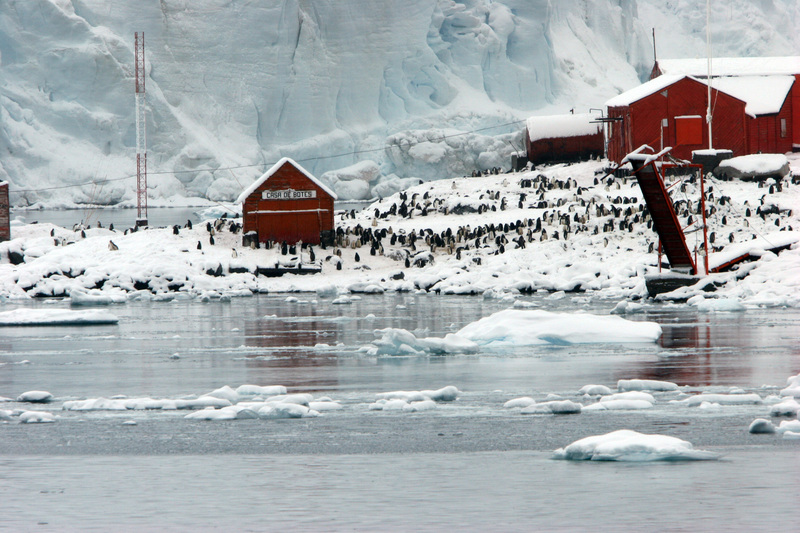 In Antarctica, for me at least, you are standing at the center of the soul of the planet. For all the danger, for all the unforgiving elements, there is – for me – an eerie sense of being absolutely safe. When I am there I am connected to something much greater than I can comprehend. It is a higher power beyond my understanding. 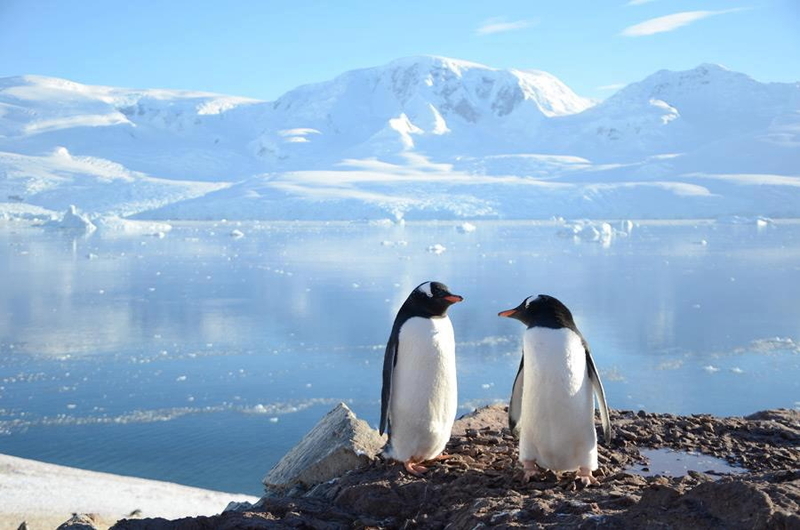 And the message I hear is that despite all my worrying and fretting and planning and disappointment, everything is OK.
John, you’ve brought a bit of magic to my world today, just by sharing the quiet beauty and most intriguingly, the “safety” of Antarctica. I can imagine the peaceful feeling and I envy you the experience. You are one lucky Penguin! I imagine that if the rest of us take the time to stop and listen that we, too, can find our own corner of the world that offers an amazing experience of safety.